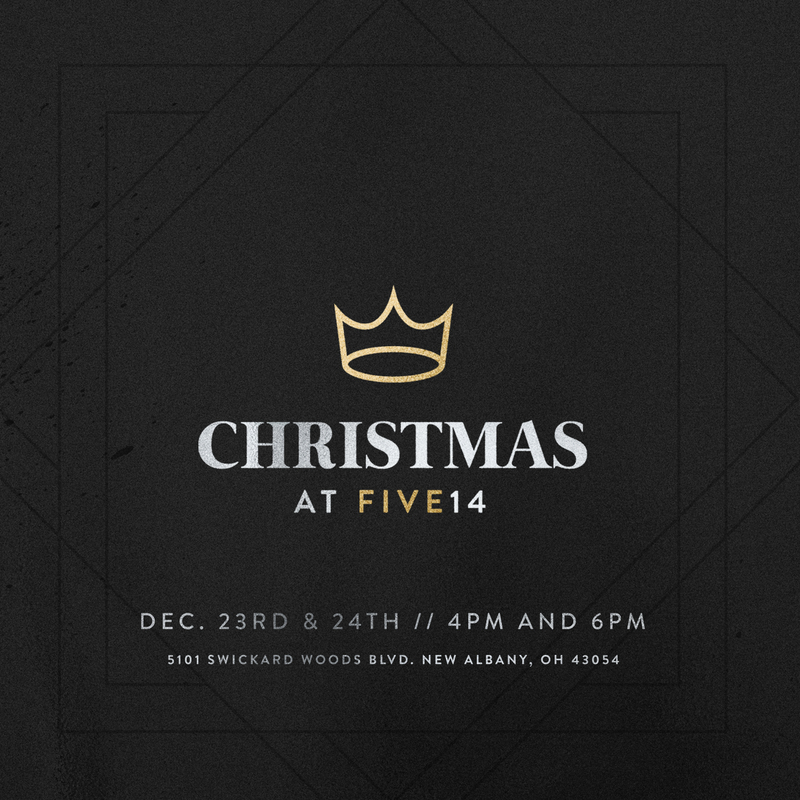 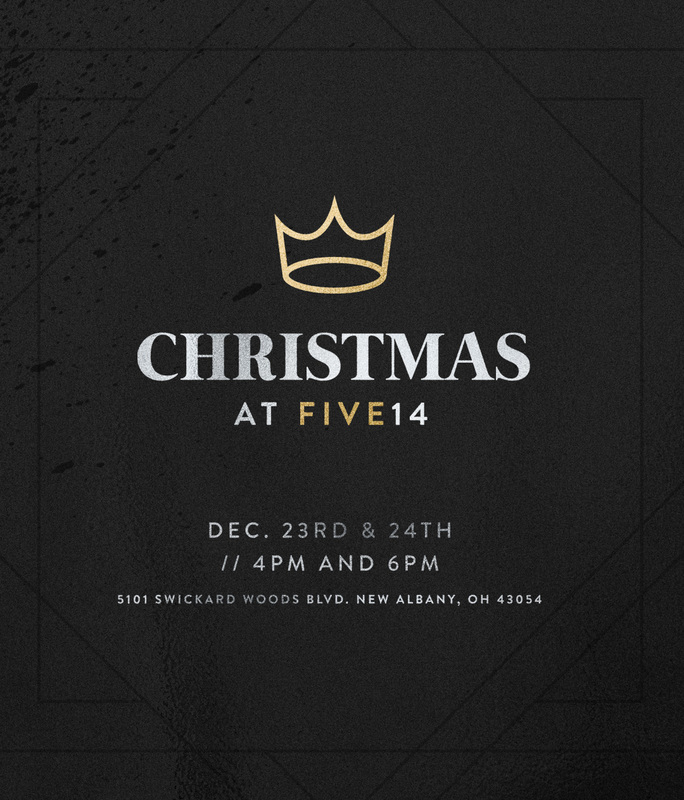 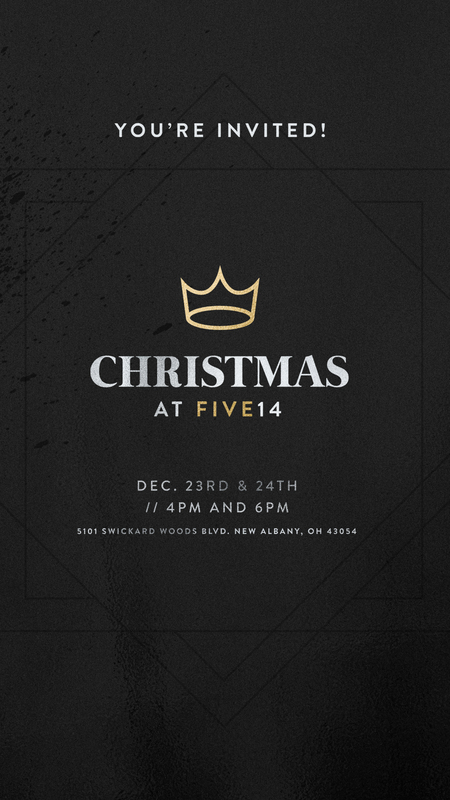 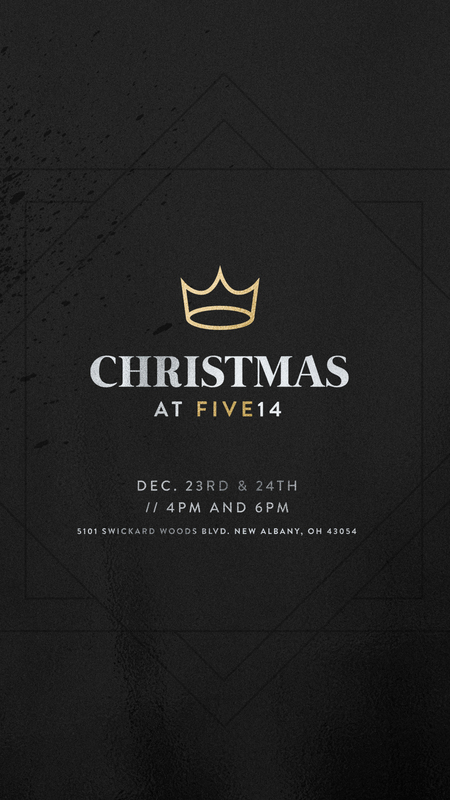 Join Five14 Church this Christmas. 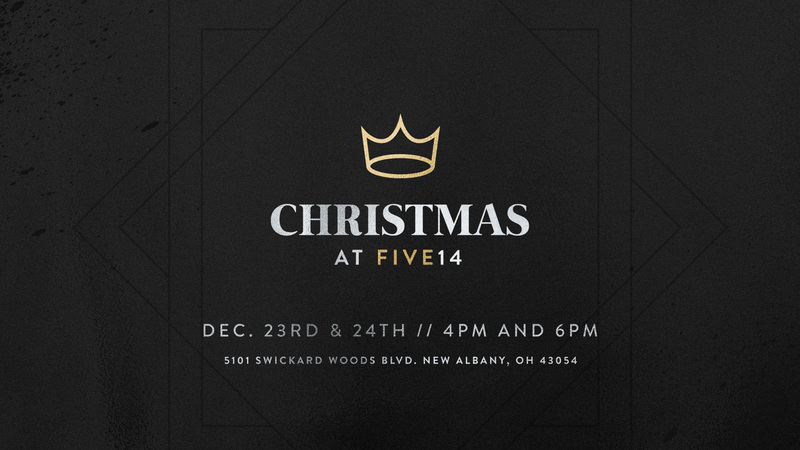 December 23rd and 24th at 4pm & 6pm. 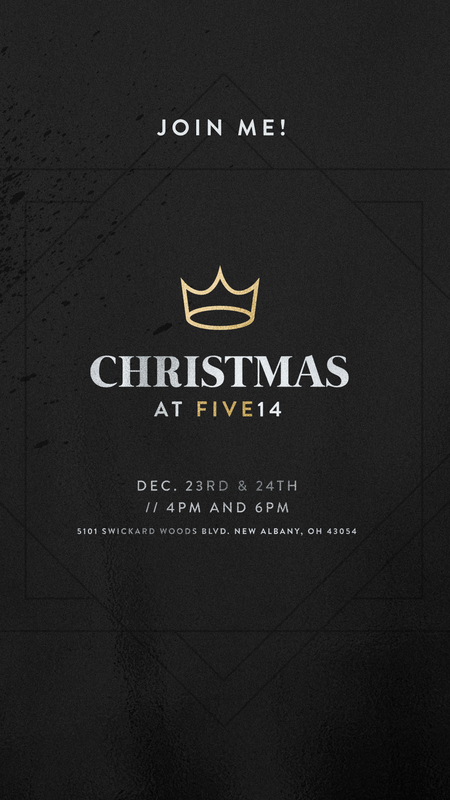 Infant through 5th grade childcare provided at every service. Shareable videos to invite your friends and family through social media. 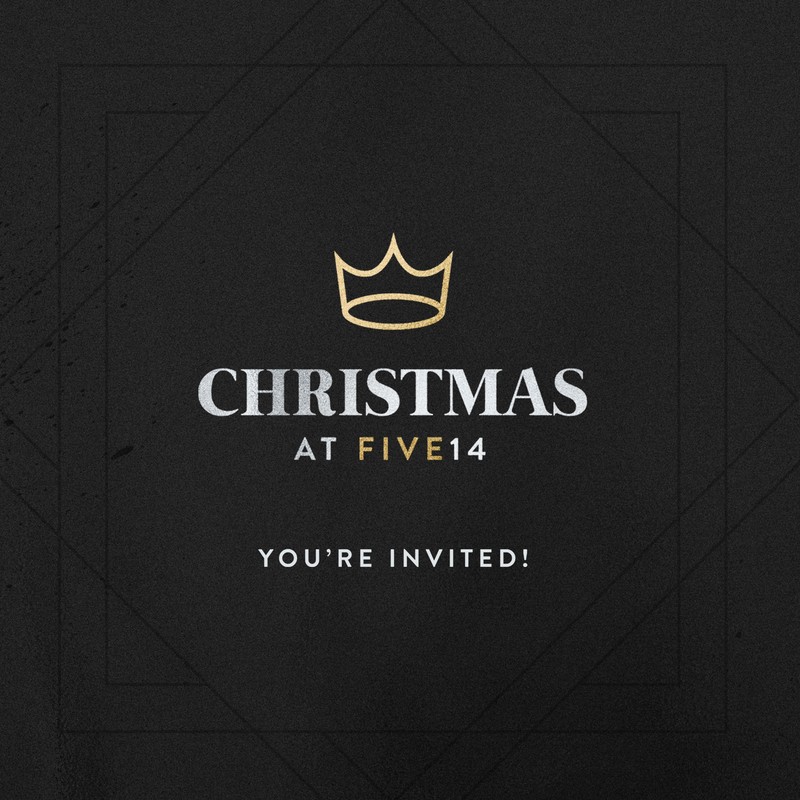 Shareable graphics to invite your friends and family through social media.